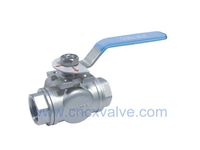 3.Material: GS-C25N 1.0619, 1.4308.1.4408 etc. 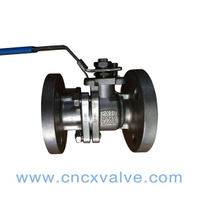 4.Suitable Temperature: -196℃～300℃( Different temperature choose different materials). 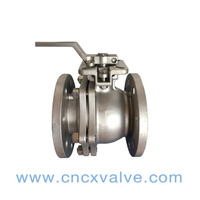 5.Suitable Medium: Water, Steam, Oil and natural gas etc. 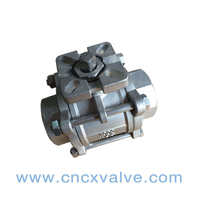 1.Design & Manufacture standard: DIN 3357. 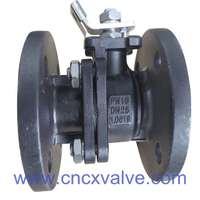 2.Pressure & Temperature standard: DIN 3230. 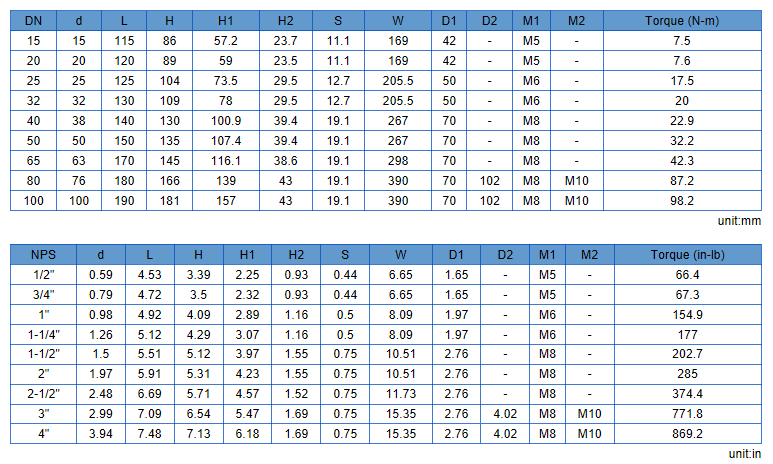 3.Face to face dimension standard: DIN 3202. 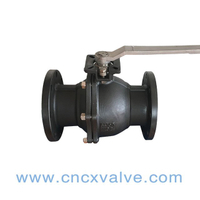 1.Floating ball, full bore or reduce bore. 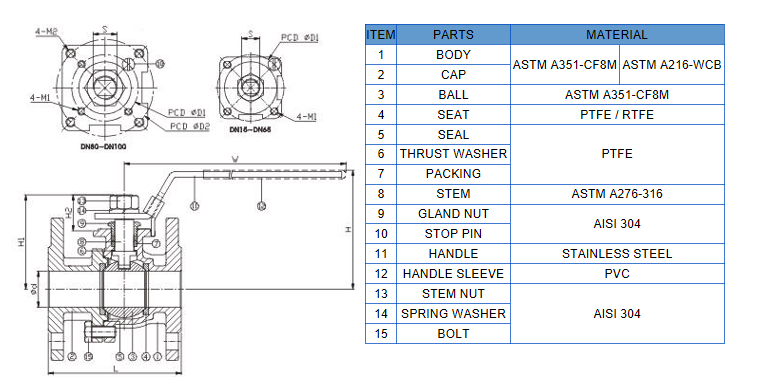 2.ISO5211 mounting pad for option. 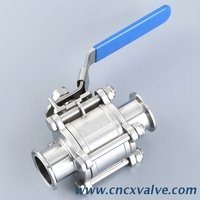 4.PTFE/RPTFE seat seal( Seat seal material could be decided by customer’s request or according to valve’s medium & temp. 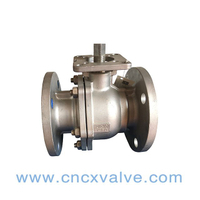 condition). 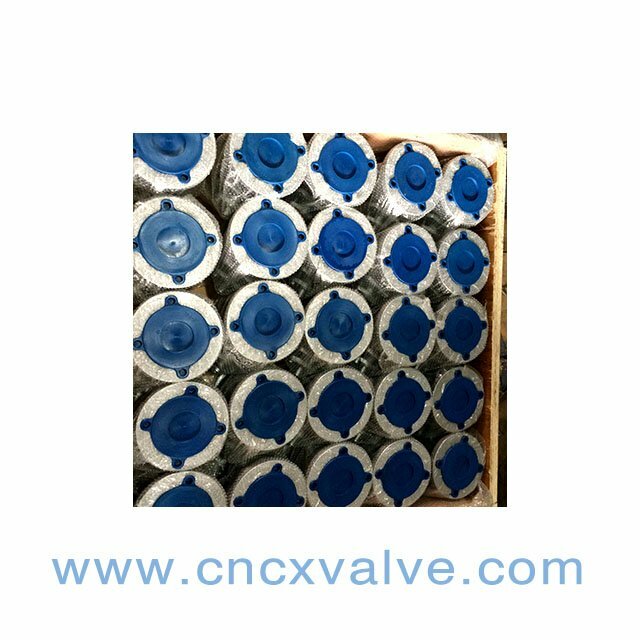 5.Fire-proof and anti-static design if need. 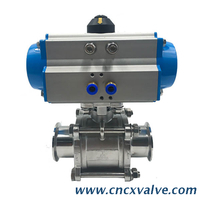 6.Operation: Hand wheel, Worm wheel, Pneumatic actuator & Electric Actuator. 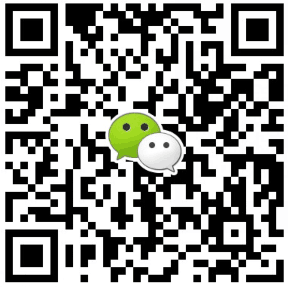 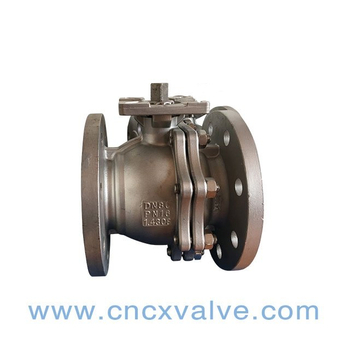 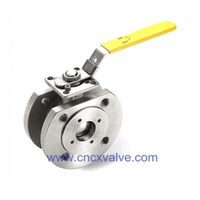 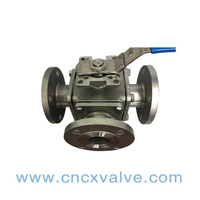 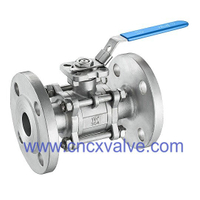 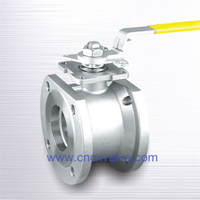 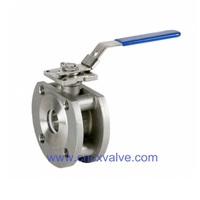 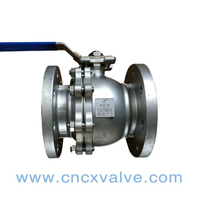 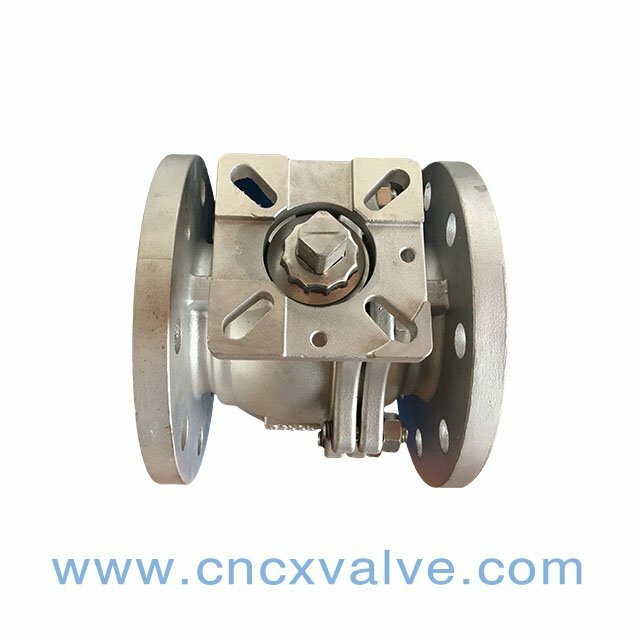 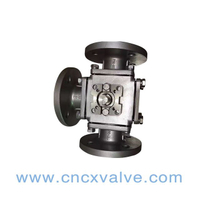 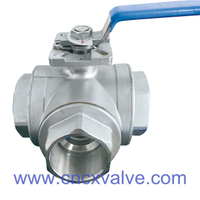 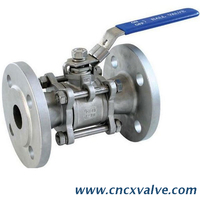 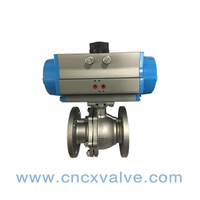 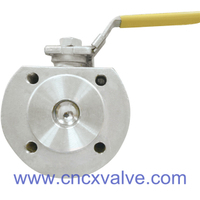 Would you like to get more products information or order it, please call us, or click www.cncxvalve.com to fill in the Form.